Ever wondered which manufacturers make the most magnificent models? Or which badges bear the brunt of bad branding? Who truly is the pick of the litter when it comes to the most popular vehicle names within in Australia? Well, wonder no more; we’ve put together a definitive list of the most popular car manufacturers to grace our nation’s road, using the latest stats from 2014 thanks to this article from Car Advice. Having a list like this is great not because you want to follow the crowds, but because if you understand what the masses like, it’ll make things much easier when it comes time to actually sell your car! It also comes in handy when you’re having mechanical issues with your car; parts are more readily stocked for more common brands. The Japanese brand just manages to cling on for dear life to make it into the top 10 – so don’t expect them to stick around for much longer. 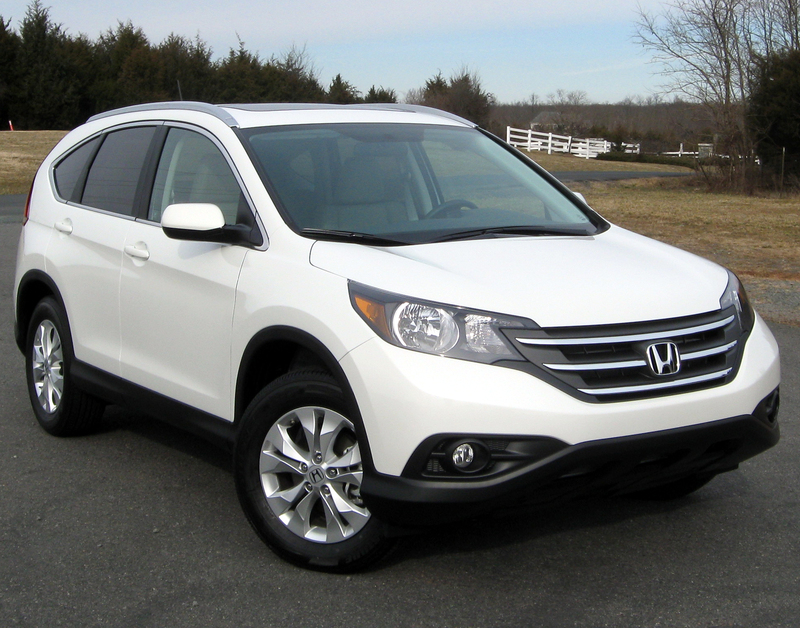 It’s likely that their Honda CR-V and Civic models are really keeping them afloat, but they can’t ride the success of these two popular vehicles for much longer. There’s still that precise quality we all know and love from Honda, but with brands like Kia and Mercedes-Benz hot on their (w)heels, they really need to produce something creative to shake them. Is Honda’s CR-V enough to keep their heads above the water (and above the competition closely behind them)? Another dominator from the Japanese market, Subaru manages to keep onto their ninth position despite slowly sliding backwards. Their popular Forester keeps them firmly in the race, and their XV makes a pretty reasonable contribution to boosting those sales. Even though they’ve made it into the top ten, and there’s a nice gap between them and the close three-way race between Honda, Kia and Mercedes-Benz beneath them, there’s also significant ground they have to make up if they ever want to even move up one spot and start playing in the big leagues. 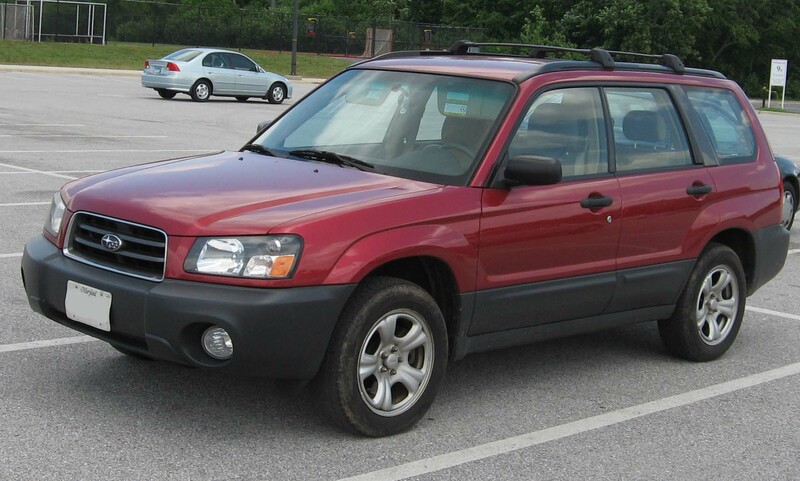 Subaru is banking on the popularity of their Foresters, but for how long? While Australians have traditionally opted for home-grown or Asian brands (see: practically this entire list), Volkswagen is a great representation of a small buck against this trend. The German brand certainly knows how to make a classy car, in a way that you can only expect from the Europeans. 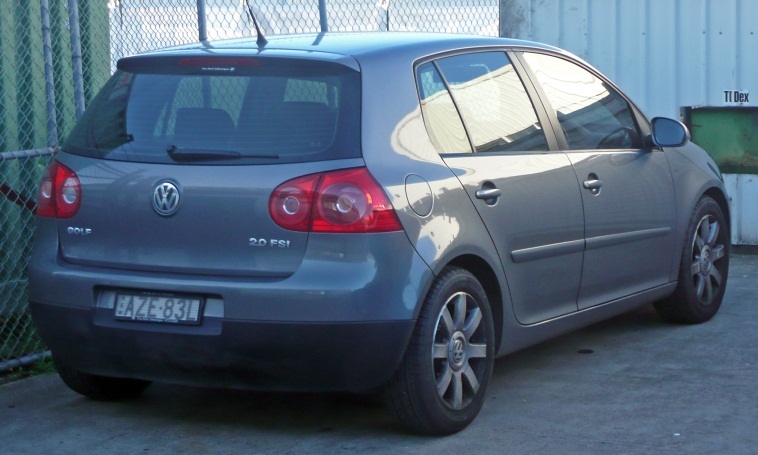 Their popularity in Australia is rising as quickly as Tony Abbott’s is falling, and people seem to be willing to loosen their purse strings a bit to afford their slightly more expensive prices – with the Golf in particular being a hot seller. We wouldn’t be surprised if Volkswagen keeps climbing this list in the next few years. If there’s one thing to say about Japan’s Mitsubishi, it’s that they are a stayer. Just when you think their Lancer is getting stale and their brand in general is becoming a bit humdrum, they whip out their secret ingredient to stun us all: the Triton. 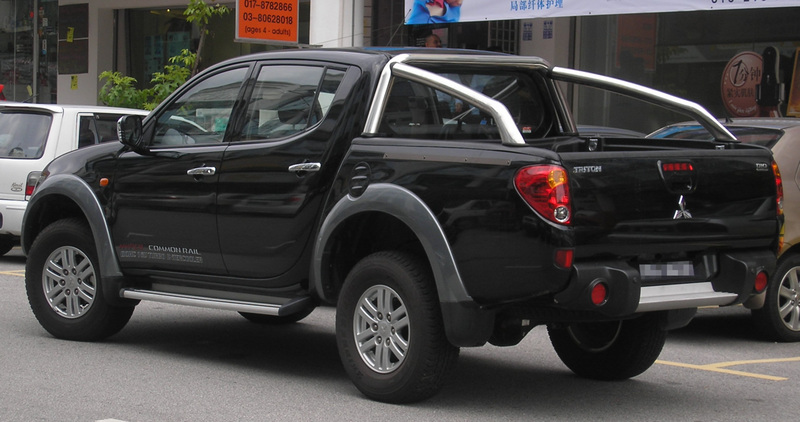 The beast of a ute did a lot to boost sales and help Mitsubishi hold their top ten position, but whether one vehicle is enough to turn around the brand long-term is still yet to be seen. Another Japanese heavyweight, Nissan sits just above Mitsubishi to take out the sixth position. Again, it’s their big, bad, beasts of cars that have kept them treading water, particularly sales of their Navara (ute), X-Trail and Dualis (SUVs). It’s not all monsters though; their Pulsar family cars don’t do badly on the market, either. So really, it’s Nissans versatile approach that puts them in the top ten, and if they can keep up the game they should be around for a while longer. Ford, our home-grown heroes, manages to keep their heads high by claiming fifth spot. They’re far from where they used to be in terms of market share, and they aren’t within grasp of fellow Aussie Holden in second position (spoiler alerts! ), but the brand still manages to keep on producing winners. 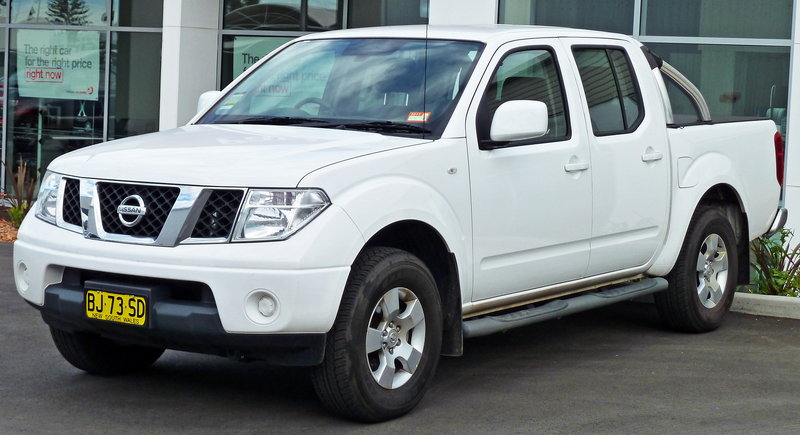 Their Ranger, for example, is Australia’s second favourite ute, and their Focus model maintains high sales despite the increasingly competitive small-medium car category. Their brand awareness and locally grown charm works well for them still, albeit they have suffered from a steady fall from grace over the last several years in response to Asian markets taking over. 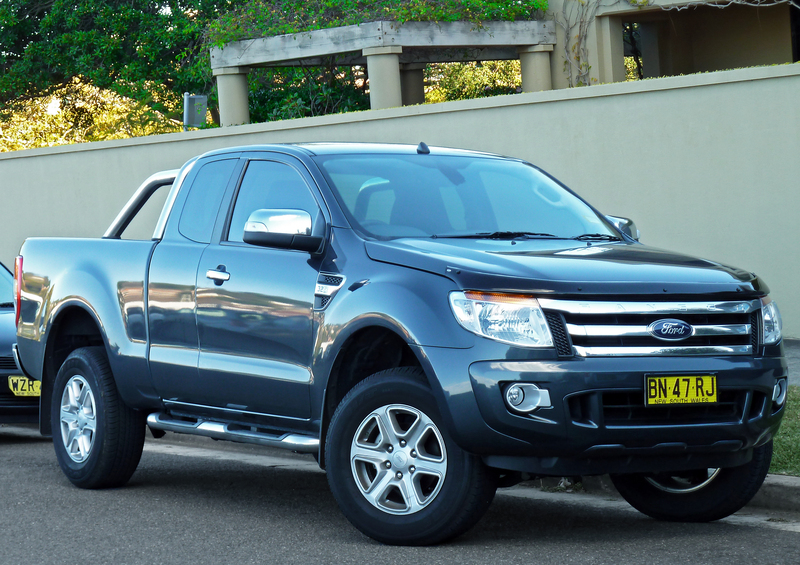 Ford can be pretty proud of their Ranger being the second most popular selling ute in Australia. Apple and Hyundai might be onto something with this whole “naming things beginning with an ‘i'” thing, considering the massive boost that has come from Hyundai’s i30 range. One of the most popular small cars out there, the South Korean brand has really made a name for themselves in the hatchback industry on Australian soil. Honourable mentions are also due to their other popular models – including the ix35, i20, and Elantra (probably should have made it the iElantra if they wanted to do better). The key message is this: Hyundai have climbed the ladder and they look like they are settling in to stay! 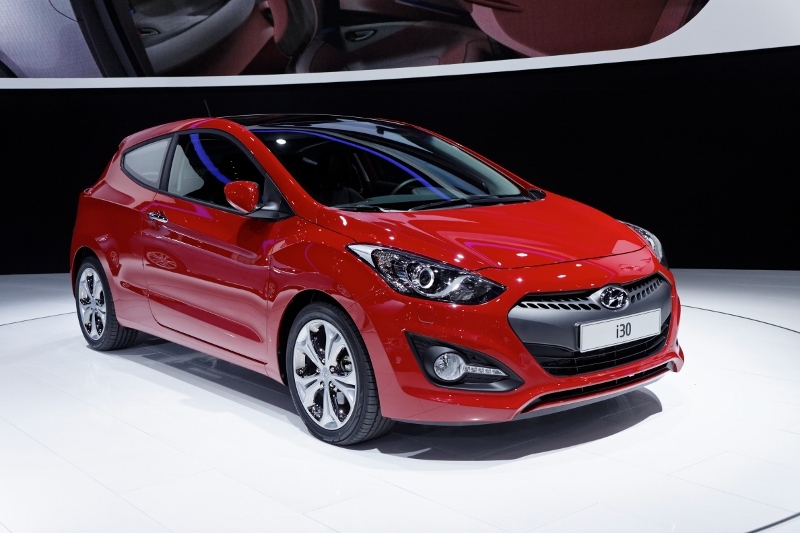 Hyundai have proven they’re a force to be reckoned with in the hatchback field with their i30. Step back, other brands, Mazda have found the secret ingredient to selling cars: the Mazda 3. Sure, they have other popular models; the 2 and 6 sell well and their CX-5 certainly holds its own in the hotly competitive SUV space, but let’s face it – the Mazda 3 is where it’s at for this Japanese brand. The sporty little numbers seem to fly out of the manufacturers’ doors into the welcoming embrace of Australian consumers, and then account for what feels like every second car out on the road! What’s not to love about them though; they’re affordable, smart looking, come in plenty of colours, and are jam packed with features. Bravo, Mazda. Bravo. Hanging in there for the Aussies, Holden takes out the second spot (although it’s noteworthy that the first position getters have almost double the sales and market share). Still – number 2 is pretty good, especially considering all of the affordable Asian manufacturers that have become so densely popular down under. Commodore is still the one when it comes to local favourites, with this tried and true model managing to keep up with the changing landscape of the motoring industry with every remodel. And that’s the struggle Holden have to face to hold their top 3 spot: keeping up with the times while also maintaining the traditional features that have given their brand a firm position in the hearts of Australian drivers for many, many years. Holden have created a cult classic with their Commodore range. Is it any real surprise that a Japanese manufacturer is the most popular car brand in Australia, let alone that it’s Toyota in particular? This warhorse doesn’t just hold number one spot, it holds it by an absolute landslide. It seems other names have a long, steep climb ahead of them if they ever want to make even a dent in Toyota’s market share. Their Corolla is the clear treasure trove of their empire, but that’s not to discount their many other popular models, including the Hilux, Camry, RAV4, Prado, Yaris, Landcruiser, Kluger, and even up and coming 86. In short, Toyota has produced more household names than the Kardashian family, and they don’t look like they’re slowing down any time soon. Winner winner chicken dinner! 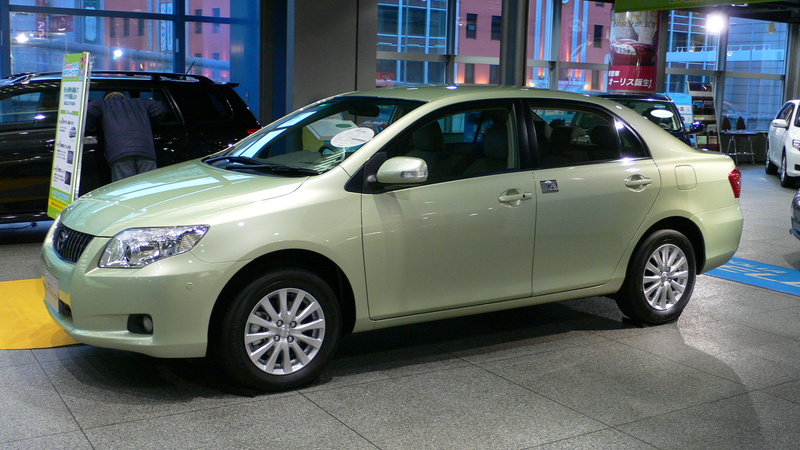 The Corolla is one of Australia’s favourite cars, made by our favourite brand.